Original Sin, Roksonix, SKISM, Dj Fresh, DON DIABLO & DRAGONETTE and more. Mix of Trap, Dubstep and Breaks. 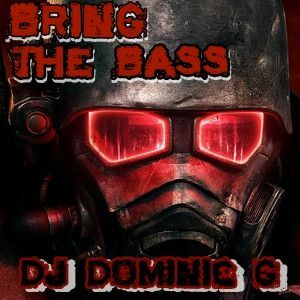 If you love bass check it out!